We wanted to be able to offer our customers an affordable carpet extractor that was able to clean just like the big dogs. 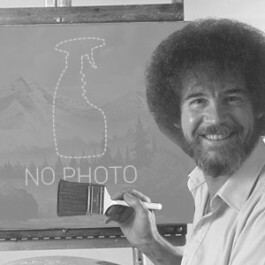 We eventually came up with the CleanFreak 100 PSI carpet cleaning extractor. 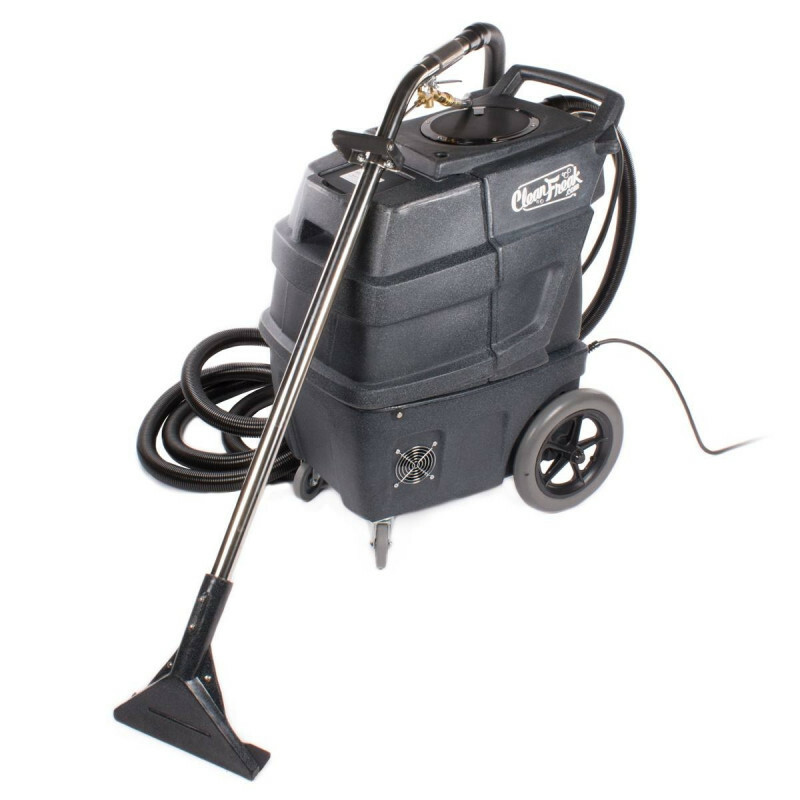 It comes with a 25' hose and 12" single jet drag wand for cleaning large carpeted areas. The 11 gallon solution tank and 13 gallon recovery tank supply plenty of solution for extracting any normal sized room in a residential, or commercial setting. We absolutely love this machine, and we know you will too! 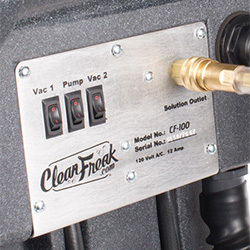 As you can see by the control panel picture, this machine comes with 2 powerful vacuum motors to remove as much water as possible in a single pass. When extracting from area rugs and other lightweight items, you can shut off one vac motor, so the suction from the wand doesn't attach itself to the rug. When you're done extracting, we recommend using several carpet drying air blowers for added convenience, and quicker drying times. A true powerhouse, this CleanFreak 100 PSI non-heated extractor comes in at one of the best values in the industry! When you compare this machine to our complete line of box style carpet cleaners, you'll really see the true value that this unit offers. Comes with a 1 year warranty. We also carry a much more powerful model, which is the 500 PSI commercial carpet cleaning machine, if this model is not exactly what you're looking for. To make sure you're 100% ready to start cleaning when your machine arrives, we recommend taking a a look around our carpet cleaning chemicals, power heads and upholstery tools to make sure you're 100% prepared for the job at hand. We also have a 5-step carpet extraction plan available that walks you through the proper steps to get a carpet looking like new again. 120 volt AC, pulling 12 amps on normal carpet cleaning jobs. 12-inch non marking rear wheels and 4-inch non marking front casters. Ergonomically positioned switches and molded handle with cord storage. 12-inch single jet cast aluminum head drag wand with handle grip. Powerful two 2 stage vacuum motors. Easy access to all mechanical components. Customers who were interested in the CleanFreak® 100 PSI Carpet Cleaning Extractor were also interested in the following items. I used a similar extractor for my business, not this one, that was heated and it did a great job. Clean Freak has the best warranties which is why I went with them. Thanks and will shop again if I need more equipment! This is an AWESOME carpet extractor. We did all of our carpets over the weekend and it did a fantastic job. You won't be sorry you bought this product. Just so you know, it does include the optional drain kit. This is a review for the CleanFreak® 100 PSI Carpet Cleaning Extractor.